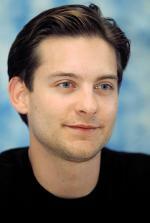 Younger half-brother of Jennifer Nicholson, Honey Hollman and Caleb Goddard (born 1970). 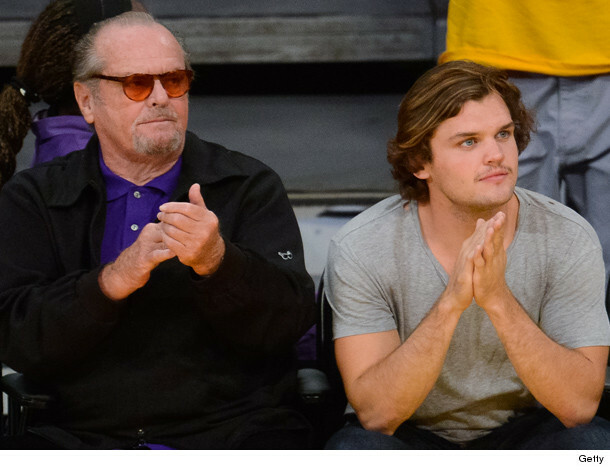 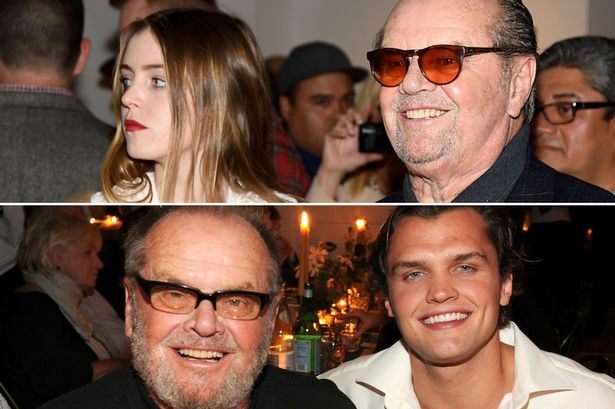 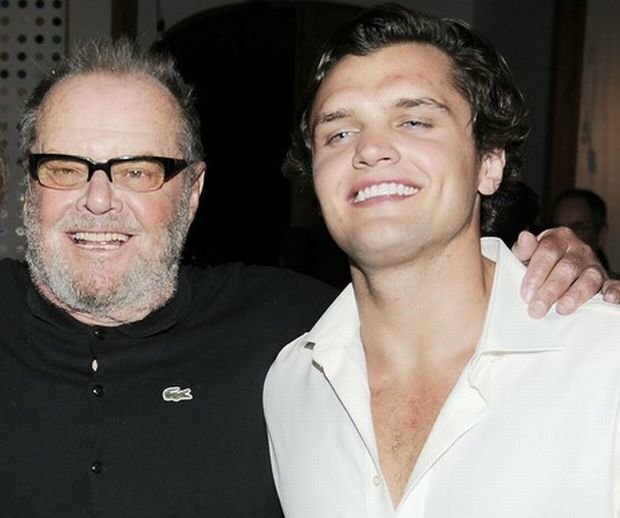 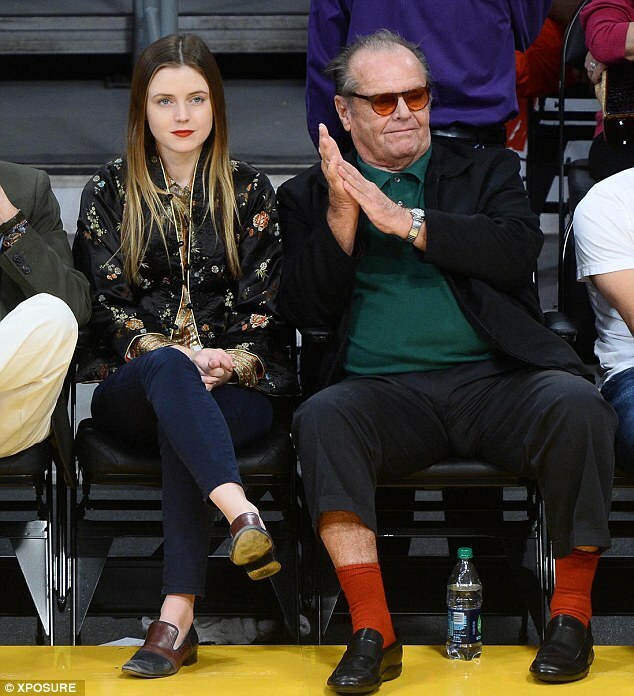 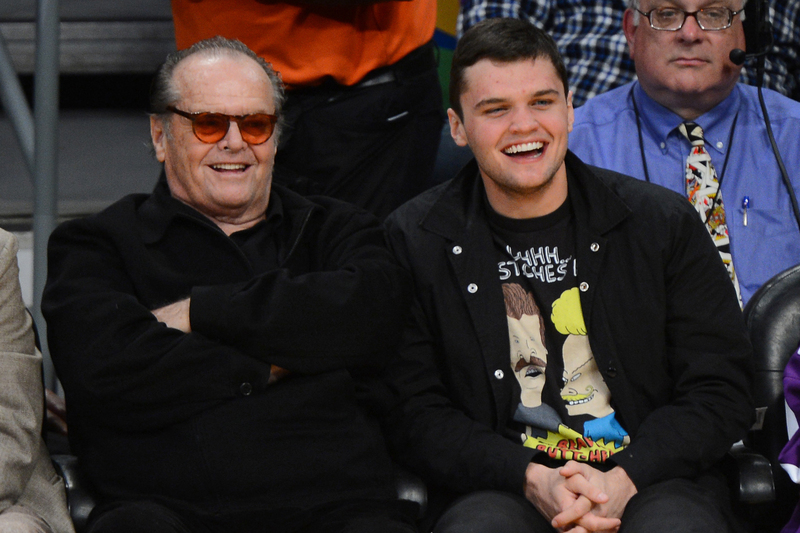 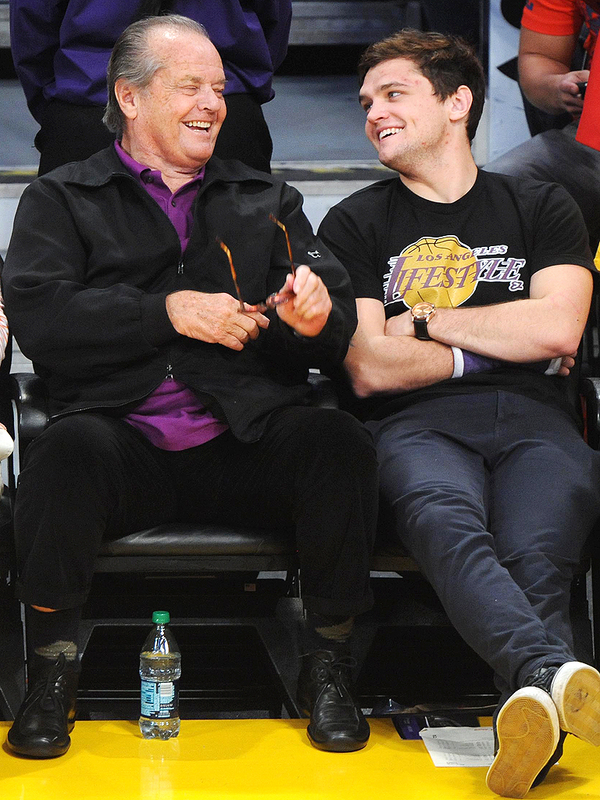 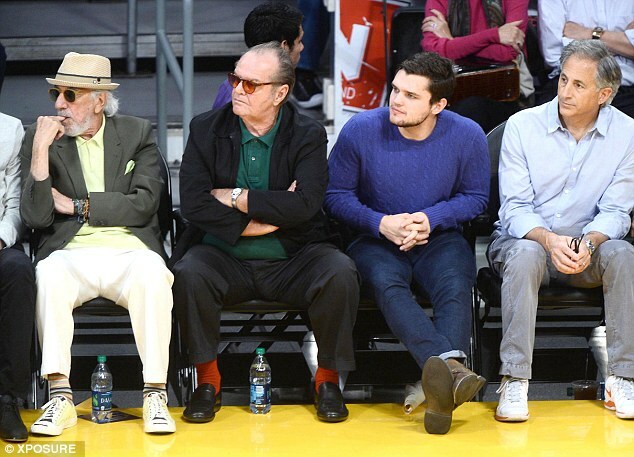 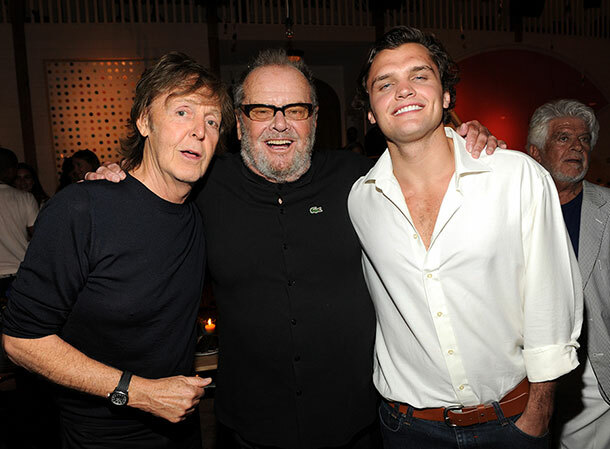 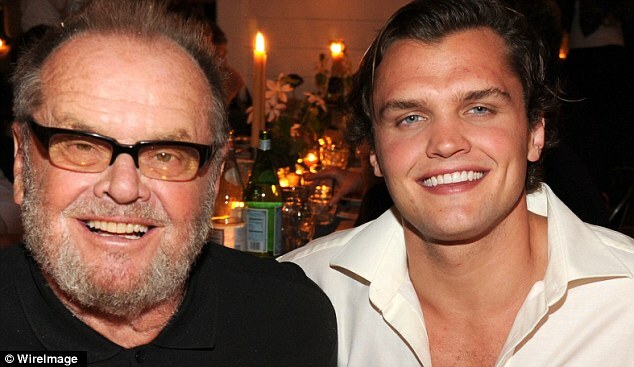 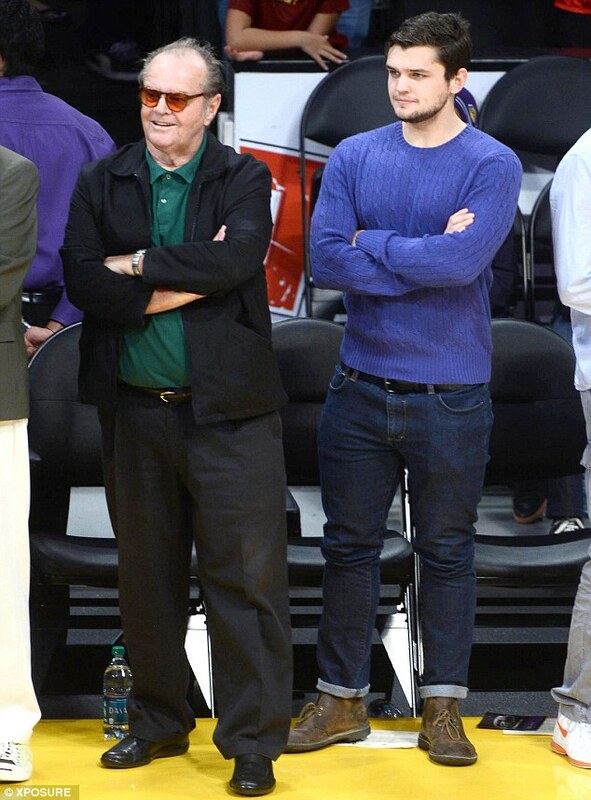 Son of Jack Nicholson and Rebecca Broussard. 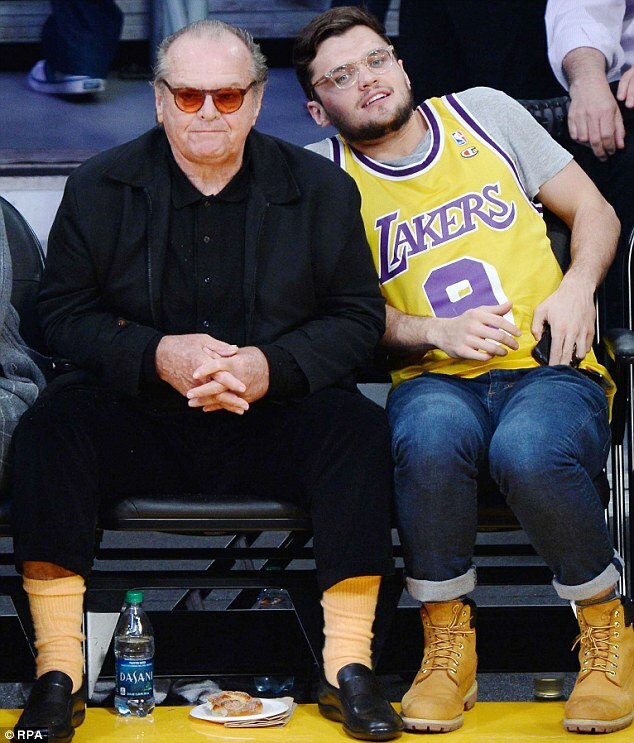 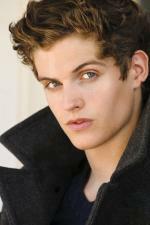 Younger brother of Lorraine Nicholson.